The Chinese want to exert more power and influence in the South China Sea area. They plan and execute a cyber attack on the USA in an effort to keep them at bay. It sounds like today's news! 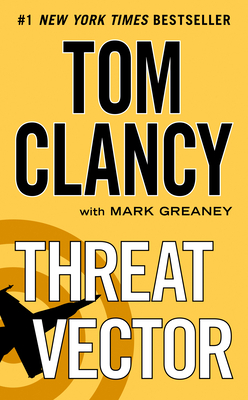 I'm a diehard Tom Clancy fan and keep turning those pages.